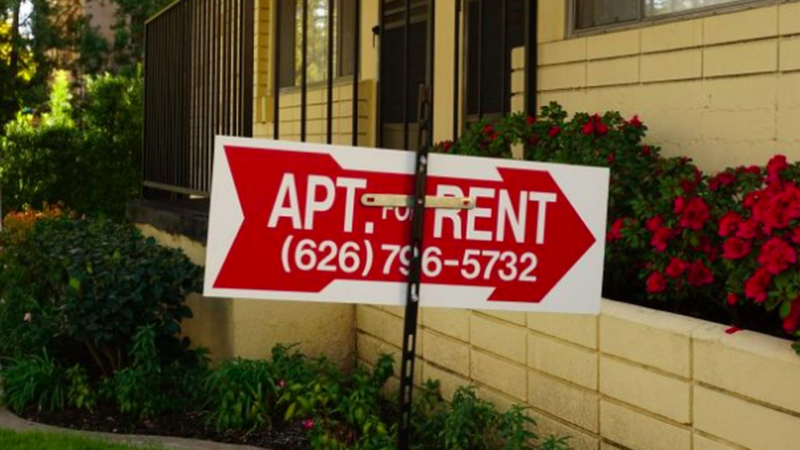 Rent control: Good or bad solution to the housing crisis? Santa Monica has had rent control since 1979, but today it’s one of the most expensive rental markets in the country. While rent control benefits some, is it really the best thing for a region facing ever rising housing costs? Where is the legal line for states wanting to buck the feds on immigration? The Justice Department’s lawsuit against California targets three laws the state legislature passed last year to protect young undocumented immigrants. Adult film star Stormy Daniels says she got paid $130,000 to keep quiet about her sexual relationship with Donald Trump before he was president. 'The Death of Stalin:' Comedy plus cautionary tale? How real are life coaches on Instagram?